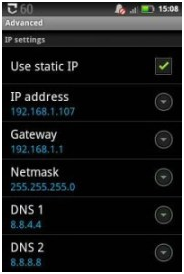 Is your WiFi networks Failed to Obtain IP Address? 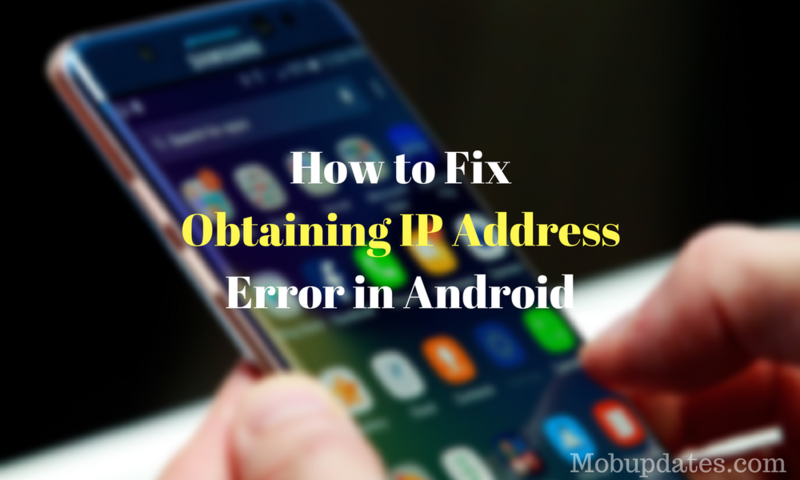 If you are tired to the error Obtaining IP Address WiFi problem on your Android phone then check out this full post to get proper solutions. Go to Settings and select Wireless and Networks. 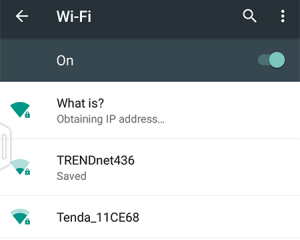 Turn on Wi-Fi and enter Wi-Fi settings. Check Use Static IP and assign the values according to the screenshot. You can use IP address of your choice. 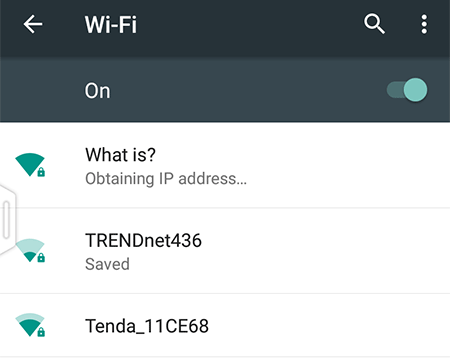 Turn on the Wi-Fi and connect to a network. Long press on the connected network and select Modify Network. On IP Settings drop down menu, select Static. Assign IP of your choice but leave another variable untouched. Now you should successfully to solve the obtaining IP address error. 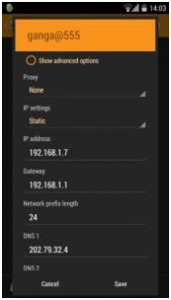 Make sure you select a unique IP address like 192.168.1.1-255 so that it won’t conflict with other connected devices. Note: For those who are having a problem connecting to the internet after you can choose manually Static IP and easy to connect Wi-Fi networks, follow this. It is suggested by our reader Aiyzik. Tell us if this works for you. 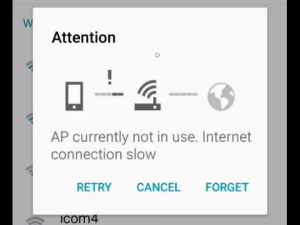 “This solution for who can’t use the internet but gets connected to the wifi here is what you should do. 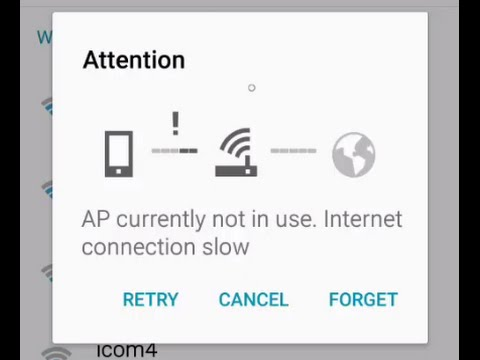 After changing to IP address static wait till it gets connected then go back to wifi settings while it is still connected and change back to DHCP it would remain connected and you can access the internet.